I'm pretty sure I've mentioned how much I look forward to EVERY issue of Anthology. 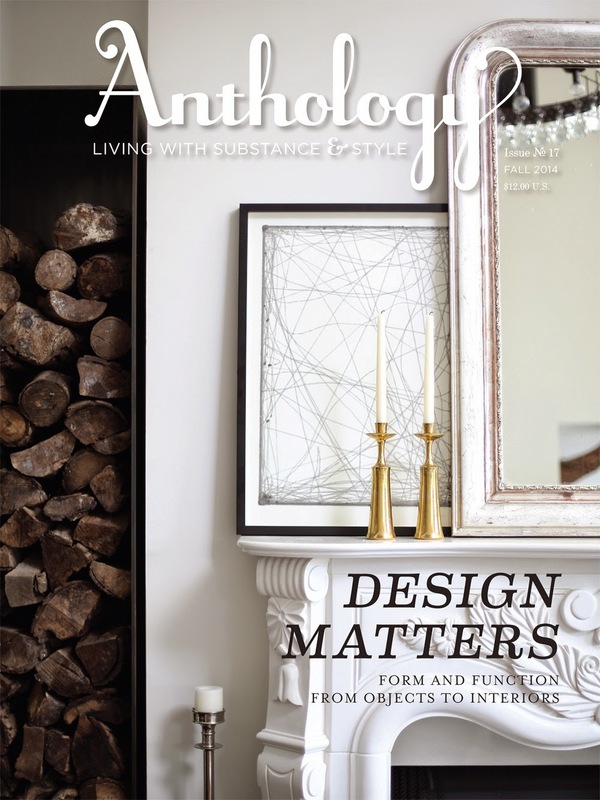 It's one of my favorite interior magazines out there right now. Brand new winter issue on the shelves at Passionflower RIGHT NOW! Think I'll go home and snuggle up with it momentarily.